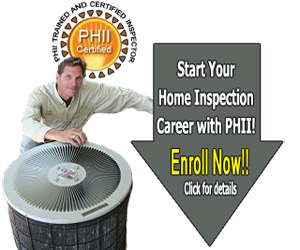 PHII is a nationally recognized training school, that offers the home inspector certification and credentials you need to become a successful home inspector in Kansas. After graduating from our training, you may start inspecting right away. The Professional Home Inspection Institute course is aligned with the Kansas regulations for trade practices and consumer protection. 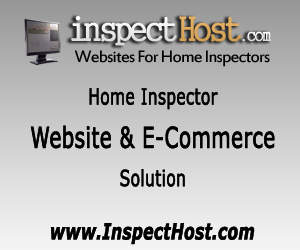 As the industry grows, many states are enacting or changing legislation forcing training/testing for home inspectors. WeatherizationCourse.com offers training and weatherization certifications to inspectors and has contact information for Kansas Weatherization Assistance Programs. More information about weatherization training courses. Kansas requires that all persons performing radon testing or mitigation in the state be certified by the Kansas Department of Health and Environment. Classes which have been approved by the National Radon Safety Board (NRSB) and/or the National Radon Proficiency Program (NRPP), such as PHII's Radon Measurement Course, will be approved by the Kansas Department of Health and Environment (KDHE). 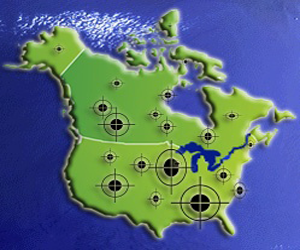 The PHII Radon Measurement Course has been approved by both NRSB and NRPP for initial certification. After completion of the course, you will be given information on how to register for the NRSB or NRPP exam. Note: NRBS has also approved PHII's Radon Measurement Course for 16 Hours of Continuing Education. 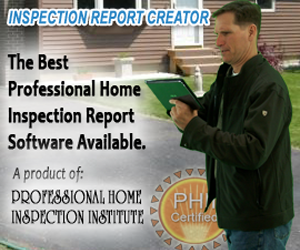 Do You Need to Find a Home Inspector in Kansas?